If that’s what you want… – …STILL CRAZY AFTER ALL THESE YEARS! 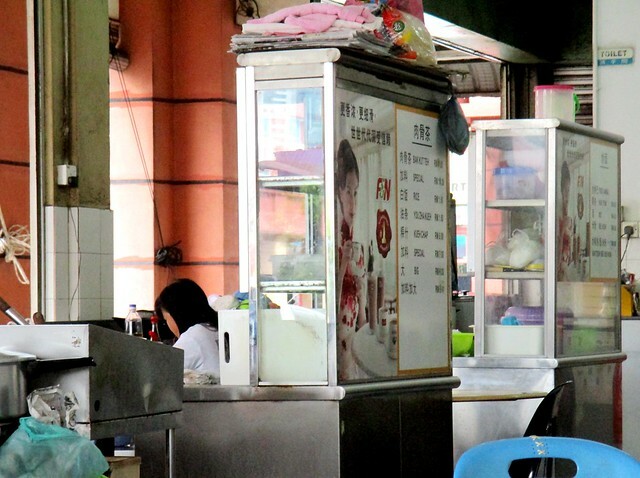 …here, the second one after the kampua mee stall (not in the photograph) in front. The third stall was where my missus had the very nice fried kway teow on our previous visit recently. My friend would always go for the special (RM11.00) and he would get all those innards that one would get in a bowl of kueh chap. My missus did not want that. …that much we would say, not quite like the celebrated ones in Kuching, and in our opinion, nowhere near our favourite here. Since my missus was having that, I went back to the stall where I had the Taiwan sausage that day. It turned out that I made a mistake in the post – I said that the sausage was just RM1.00 but I saw that it was actually RM4.50 each! I’ve since edited the price in the aforementioned post. The ngor hiang or what they call mini wu xiang on their menu on display were selling for RM1.00 each but they did not look all that enticing so I did not want to order any to try. …and that helped enhance the taste a great deal. I would say I enjoyed it a lot more than the black vinegar pork leg rice from this same stall that I had before and I wouldn’t mind going for it again if I happen to drop by here some other day. 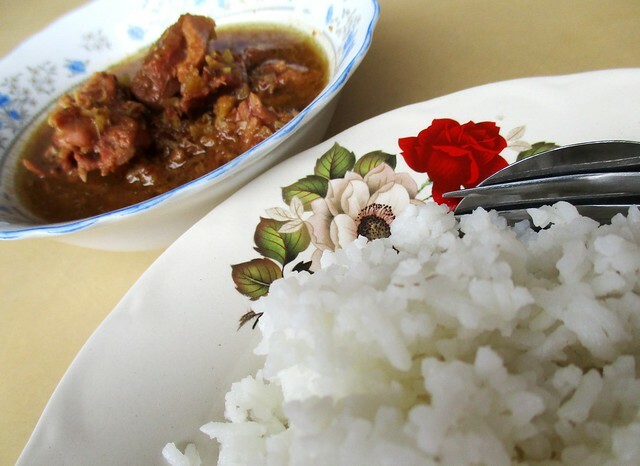 KOPITIAM FANTASY, otherwise popularly known as Tiam Tiam Lai (2.292435, 111.835066), is located among the shops in the Jalan Chew Siik Hiong area of shops behind the Rejang Medical Centre, right beside The Green House, facing Jalan Mahsuri. The duck was quite good. 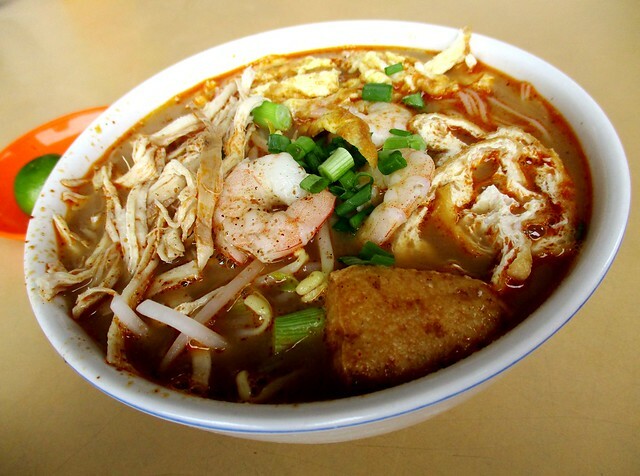 I notice that laksa in Sibu are served with tauhu pok as one of the ingredients. 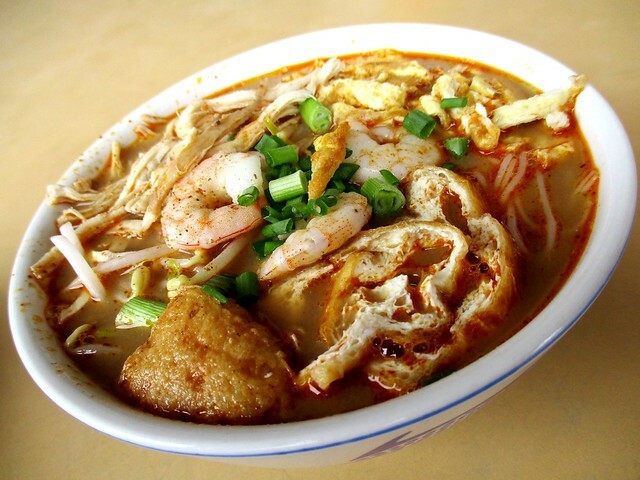 I seldom saw it in Kuching laksa. Not at our favourite place, none there. We would add that too when we cook our own at home though, my girl loves it – not so much the shredded chicken. Oh is the sour duck a Cantonese dish? 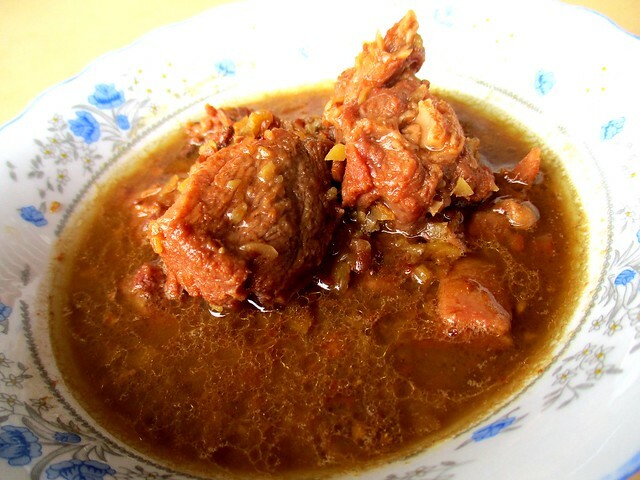 Must ask my in laws about it because they are as cantonese as can be and I have not encountered this dish before but it sure looks tasty and I am sure that I will like it. Not too sure which branch of the Cantonese dialect they belong to. I hear there are a few.